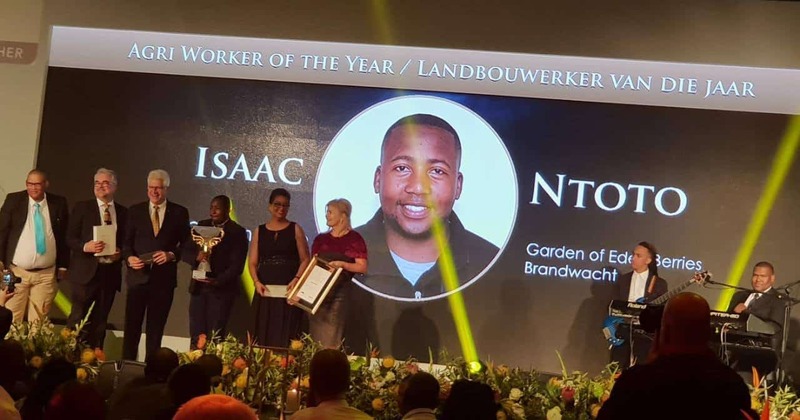 Isaac Ntoto was announced as the 2018 Agri Worker of the Year in the Western Cape. The seeds for his career in agriculture were sown at birth on his father’s farm. Born in 1990, the year former President Nelson Mandela was released from prison, Isaac Ntoto (28) learned growing up that there are opportunities in agriculture. He also discovered that fewer young people were joining the sector. Ntoto, who hails from Port Elizabeth, says 1990 is also significant because it was the year his parents moved to Seymour in the Eastern Cape. This is where his father farmed with sunflower, maize, potatoes, goats and Bonsmara and Nguni cattle for 12 years as a small-scale farmer. “I still have vivid memories of how my brother and I ploughed with donkeys in the fields. Cutting wood in the veld to make fire to cook because we had no electricity,” recalls Ntoto. He remembers going to the mountain to pray for rain when the dry season came. Ntoto attended Seymour Primary School and when the family moved back to Port Elizabeth in 2004 he transferred to Khulile Primary School in Motherwell. He matriculated at Ndyebo Senior Secondary School and his fondest memories are the school’s Christian functions. He smiles reminiscing about writing and directing a play for his matric fundraising show. 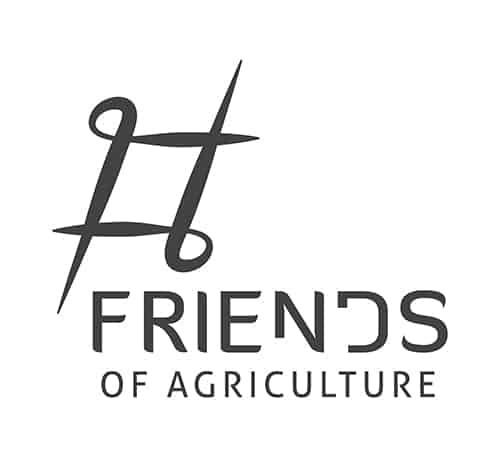 Today, Ntoto believes young people should be involved in agriculture to co-create a sustainable country. At school he excelled in science and environmental studies and was encouraged by an educator in high school to study agriculture. The seeds for his career in agriculture were sown at birth on his father’s farm. 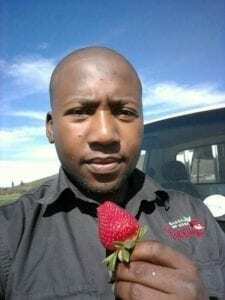 He went on to work for six months in 2014 at Amathole Berries as a harvesting supervisor near Stutterheim in the Eastern Cape, before joining Laeveld Agrochem as a citrus orchard inspector in the Patensie area. 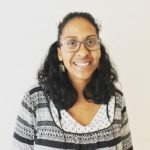 Ntoto then joined Garden of Eden Berries in January 2016 as a student intern. His work ethics soon rewarded him with a promotion to supervisor and thereafter technical manager, a position he still holds on the farm. Ntoto is responsible for all the technical aspects on the farm – from soil sampling to fertilisation and integrated pest management. He also plays a role in the recruitment and induction of new employees. Isaac Ntoto moments after he was honoured by the Western Cape government. 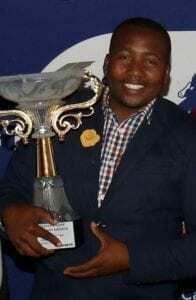 “I assure you it’s the beginning of a great era in the South African agri space,” says Ntoto about the 2018 Prestige Agri Awards in which he was announced as the big winner. He walked away with prizes worth more than R100 000. Ntoto says he was speechless and overwhelmed with excitement when his name was called. Winning the award is his greatest highlight in life, and he now believes the country’s next billionaire will be a young farmer. Amongst his prizes is a study tour abroad and Ntoto believes it will be a great opportunity to observe different systems and operations. 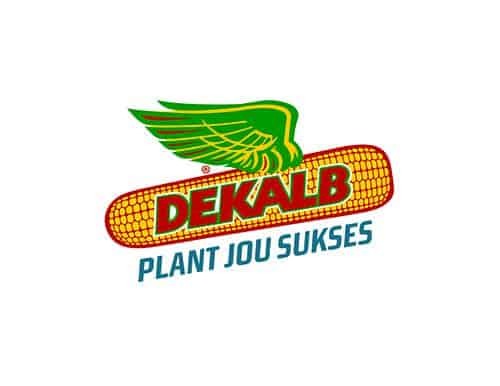 He is also keen on exploring the agricultural challenges and solutions presented by other countries. “My father taught me that hard work pays off. He taught me to do things you love with a passion and said ‘Isaac, farming is the future.’” says Ntoto. Ntoto says his dream is to make history, build an empire and leave a dynamic legacy. He also wants to inspire young black and underprivileged people. To achieve this, he wants to create young leaders like himself, who believe in success, are self-driven, and believe in themselves despite their background. Charity begins at home, after all.